Invention USA premiere's tonight on the History Channel. 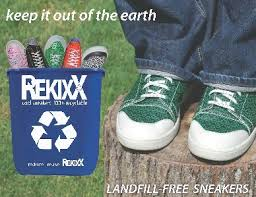 The show is very similar to Shark Tank in that you have the opportunity to show off your invention on the History Channel in hopes of getting financial backing from investors. 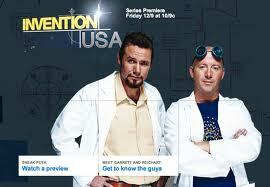 Reichart Von Wolfshield & Antony Garrett Lisi, both inventors themselves, are the only two hosts on Invention USA. Unlike the Sharks that are sitting in the cushy Shark Tank, these guy's travel around the country and go where the inventor's live. They first give their personal opinions on how viable the invention is, and then go out and test it in real life situations. If it passes their tests, the inventor is offered cash for a stake in the company or idea. The first Invention USA aired last year with only 6 episodes but they are back and by the looks of it, will be better then ever. Having your product featured on the Shark Tank gives you a big advantage just on the shear number's and rating's this show is now getting. The good part about possibly having your invention on Invention USA is the fact that the History Channel Loves to advertise new episode's and usually plays them several times having a possibly longer shelf life that your product will be seen and remembered. Invention USA premiere's tonight, Monday at 10 p.m. 11-26-2012 titled "Get the Fork Out Of Here"
and the second episode will be this Wednesday 11-28-2012 titled "Scotty's Dust Up"
Of course the Shark Tank will be on Friday Night giving you a full week of interesting product's featured on T.V. Will you Watch Invention USA tonight? Or will you just wait for Friday night and watch the Shark Tank Show? That was kind of a dumb show. Nothing compared to shark tank and only half as long. Is that really the best inventions they could find traveling the U.S.? Don't think so. 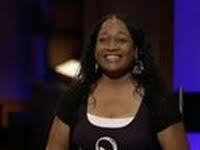 Yes your probably right in trying to compare the Shark Tank with Invention USA. I was hoping it would go more in depth on the negotiations but it came off more like an advertisement. 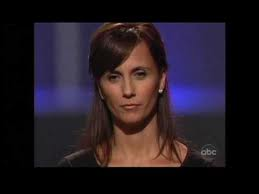 The Trong's idea needs to get on the Shark Tank. It's a great idea, just on the wrong show to get the attention it deserves.